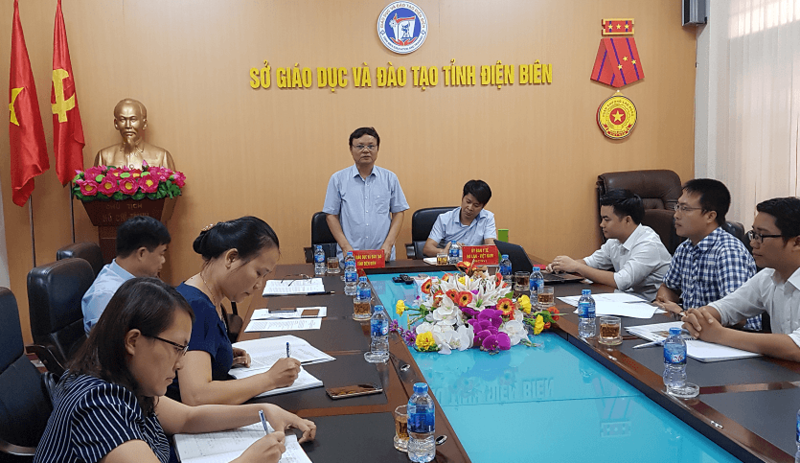 On July 30 2018 at the Meeting Hall of the Dien Bien Department of Education and Training, a workshop was conducted to expand the project on “Improving the communication on sexual and reproductive health for high school students in the mountainous areas of Dien Bien province” in 2018. Participating in the workshop were Mr. Pham Dung, MCNV’s Vietnam Country Director, Mr. Mai Van Tien, Head of the International Cooperation Unit, Department of External Relations, Dien Bien province, Mr. Nguyen Manh Quan, Deputy Director of Dien Bien Department of Education and Training, and representatives of the High School Department, Head Masters and Youth Union’s Secretaries of two boarding schools for ethnic minority students in Dien Bien city and Eastern Dien Bien district. 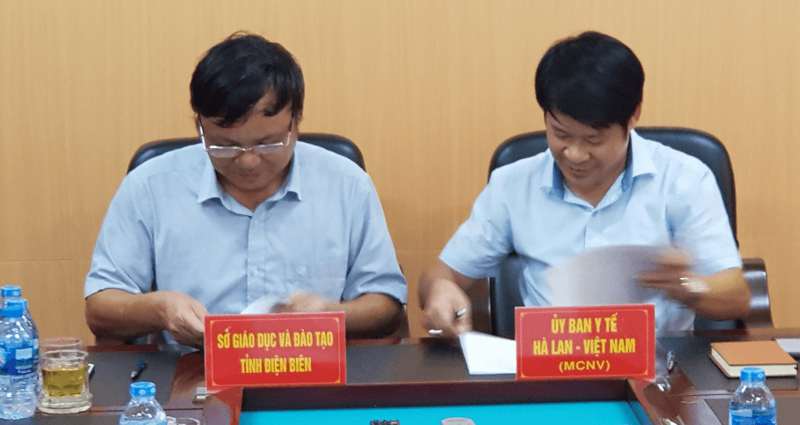 Mr. Pham Dung, MCNV’s Vietnam Country Director and Mr. Nguyen Manh Quan, Deputy Director of Dien Bien Department of Education and Training were signing into the contract to expand the project. 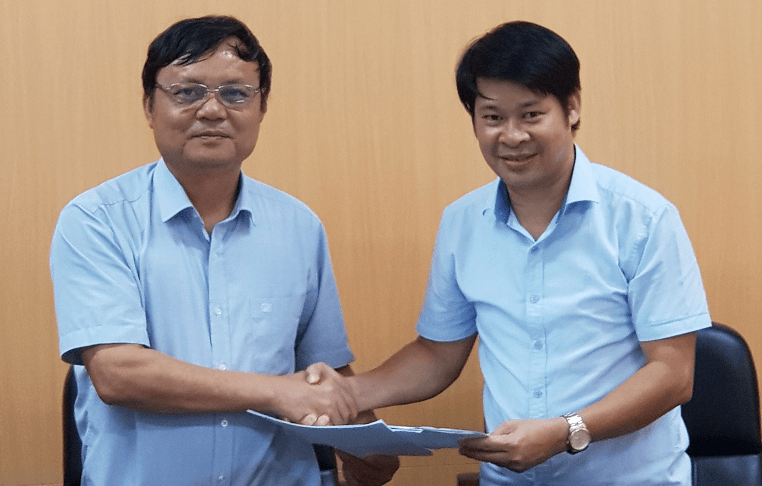 As in the plan to expand the project, MCNV will support the two boarding schools for ethnic minority students in Dien Bien city and Eastern Dien Bien district with EUR 7,000 to improve the communication on sexual and reproductive health for high school students in the mountainous areas of Dien Bien province in 2018, between July 2018 and October 2018. The main purpose of the expansion is after the project ends, about 900 students at ages 15 to 19 will be equipped with better knowledge, awareness and behaviors about sexual and reproductive health. At least 60 high school teachers will have better knowledge and skills to communicate and teach their students about this issue. 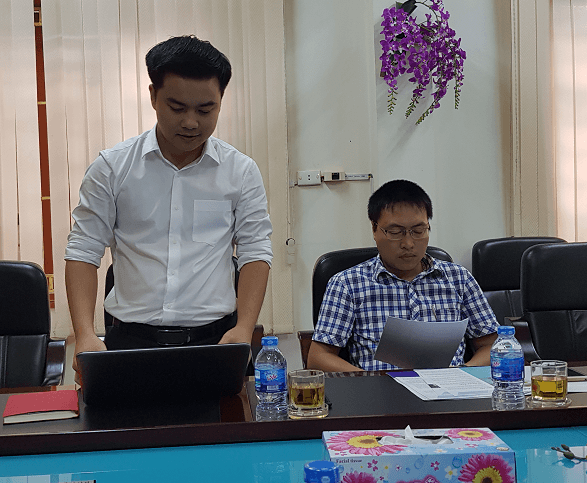 Mr. Quoc Anh, MCNV’s Program Coordinator explained about the expansion of the project.